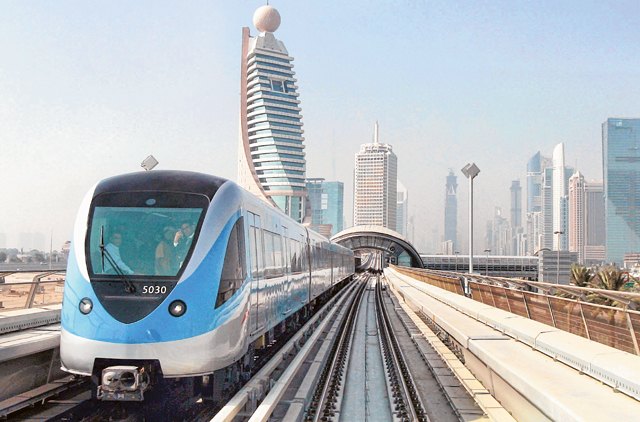 Dubai: A 30-minute Metro ride turned into a scary ordeal for passengers on board train 1745 to Rashidya on Wednesday evening. With 10-minute stops at both Business Bay and Trade Centre stations, where the doors wouldn't shut, and abrupt braking that caused some to fall over, the ride was a bumpy one to say the least. With the train already packed to bursting with commuters, the situation became worse when a scream came from the women's compartment where eyewitnesses reported that a woman had been partially trapped in the closing door due to lack of space on the train. To make matters worse the train mysteriously stopped twice more, just seconds away from its final destination at Rashidiya. A commuter on board was overheard saying that a train she took earlier in the day also had a long delay. But this time passengers were trapped on board as the doors were jammed shut.